Next patch launches alongside "Champion Summon: Balthier" DLC. 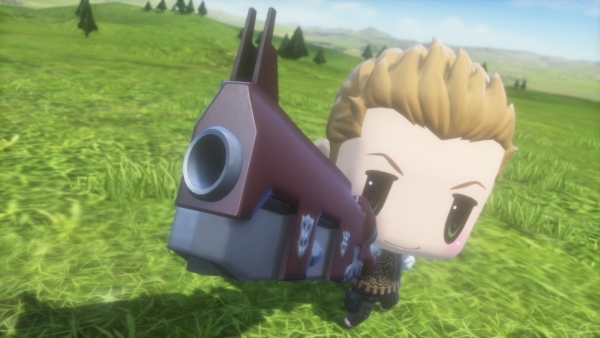 Square Enix will release World of Final Fantasy patch 1.03 alongside the release of the free “Champion Summon: Balthier” downloadable content on March 23, Square Enix announced. Square Enix also released official screenshots and a character render of Balthier in World of Final Fantasy. View those at the gallery.